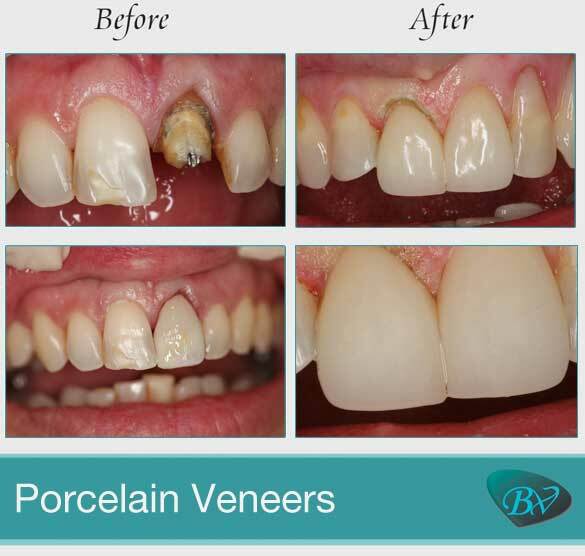 Porcelain Dental Veneers Beverly Hills, CA | Smile Angels of Beverly Hills - Bruce Vafa DDS. 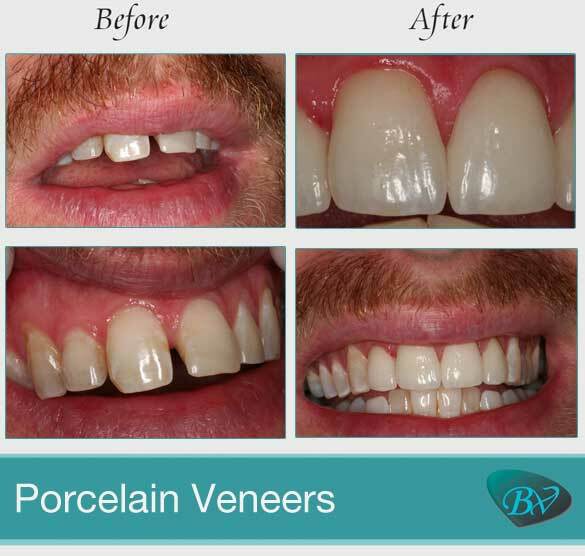 Porcelain dental veneers are a fast, attractive way to brighten and transform a smile. Chips, fractures, worn enamel, discolorations and other common flaws can seriously detract from your look and leave you feeling self-conscious about smiling in public or in pictures. If you are unhappy with the way your smile looks, our Beverly Hills dental veneers expert can help. If you are a candidate for dental veneers, our Beverly Hills porcelain veneers expert can help you explore all of your options. We can change the size, shape, color and appearance of your teeth in just a few dental appointments. A comprehensive exam can help us identify trouble spots, and we will discuss your concerns and goals. 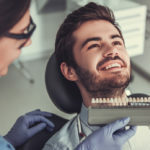 Advanced imaging allows us to plan and adjust your treatment, and you may even get to enjoy a preview of your new smile. 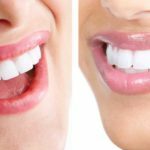 While dental veneers are a conservative cosmetic restoration, our expert in dental veneers in Beverly Hills, in the heart of Los Angeles, will need to prepare your teeth. After numbing the area, the enamel will be carefully adjusted to allow space for the veneers to be placed. We take a series of dental impressions that will be sent to the dental laboratory making your new veneers, and then we will apply temporary veneers to keep your teeth comfortable and attractive while you wait for your new restorations to be completed. Once they have been crafted, the veneers will be ready for bonding. 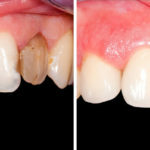 Our expert in porcelain veneers in Beverly Hills, in the heart of Los Angeles, will check your veneers for fit and ensure your satisfaction before bonding them securely to your teeth using powerful dental cement. Once your veneers are in place, you can use them just like your own natural teeth. You will not need to make any major dietary changes, and your dental hygiene routine will be the same as before the veneers. Simply brush twice a day, floss daily and visit us twice a year to keep your whole smile looking and feeling great. Give us a call today to find out more about how dental veneers can give you the smile that you have always wanted or to schedule an appointment with our Beverly Hills cosmetic dentist. 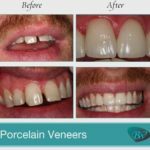 If you’d like to learn more about porcelain veneers, visit our porcelain veneers 101 or call for your free cosmetic dentistry consultation.